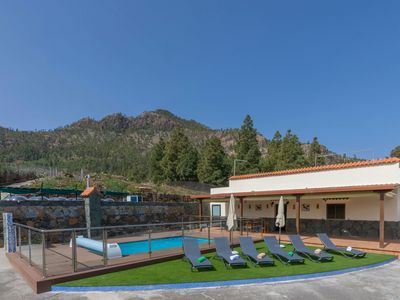 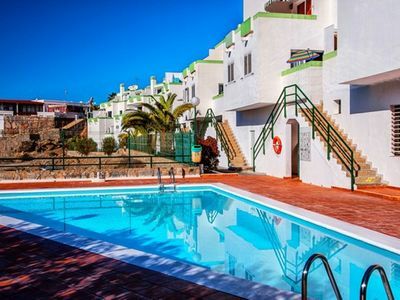 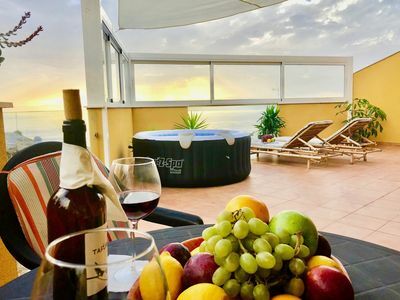 Group of two holiday homes located on the edge of the village of San Bartolome de Tirajana near La Plata hiking trail which leads us to different places of natural and historical value of Gran Canaria. 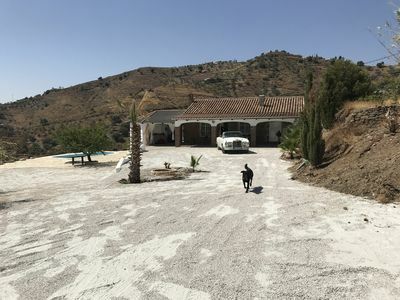 This is the first house we found when we got to the set. 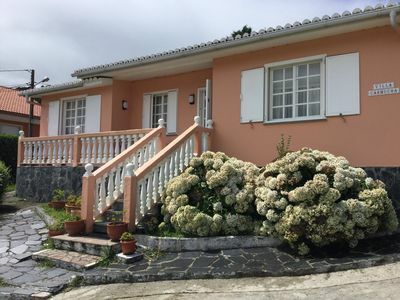 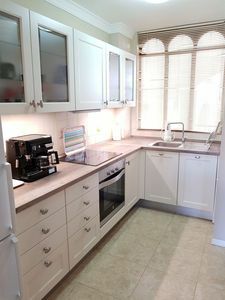 It is a house for a maximum of 3 people and has a bedroom with double bed, a bathroom with shower and a spacious room where is the living room and the kitchen. 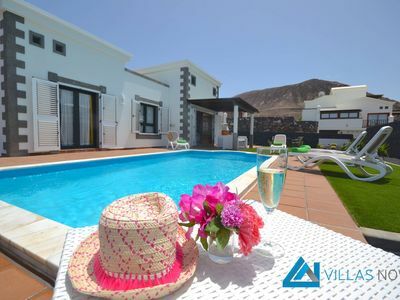 In front of the house you have a very pleasant terrace where you can enjoy the surroundings. 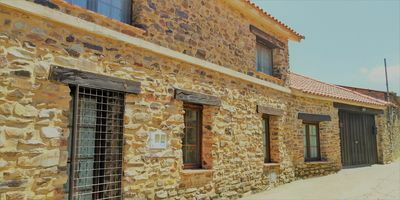 ancient finca, saltwater pool, 4 large terraces, pets welcome! 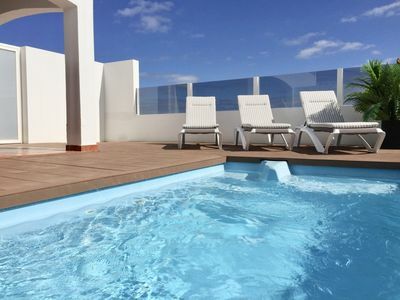 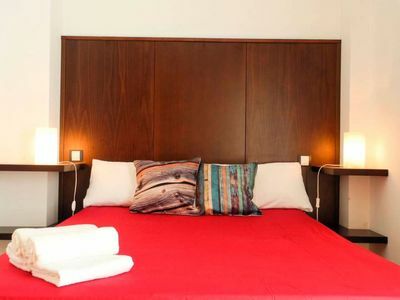 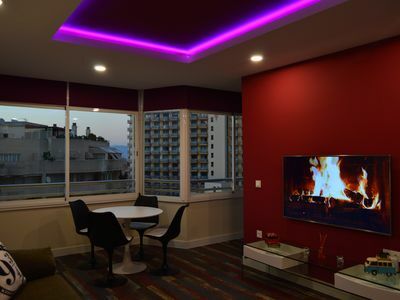 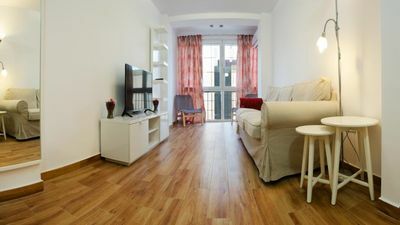 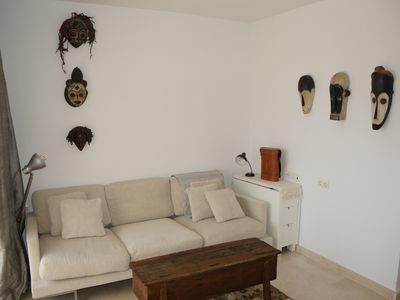 Beautiful loft 4 pax in front of the beach Llevant of Salou. 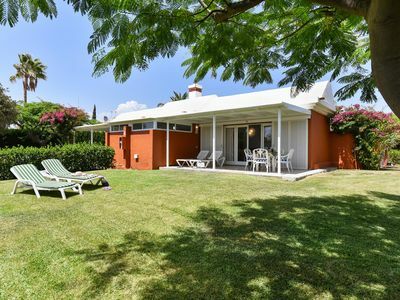 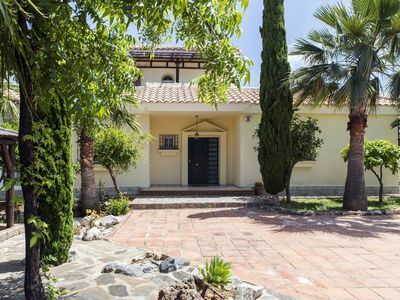 Spectacular rural house in Guadapero with heated pool, garden and fireplace. 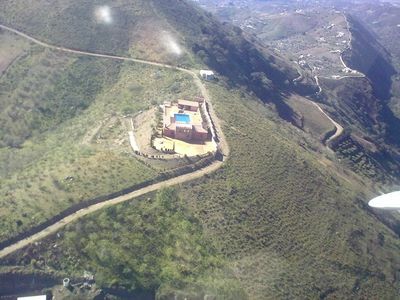 Casa Castillo, an oasis of peace with 360 degree breathtaking views!